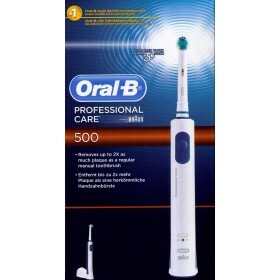 Description: 1 Braun Oral B type 4732 Toothbrush, CrossAction Power, battery operated, batt incl, .. 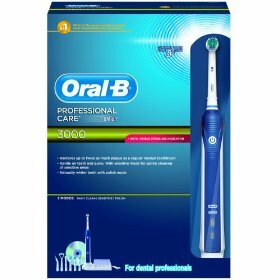 Description: Braun Oral B Battery Toothbrush,Age 3+ ,battery included Warranty: 3 month.. 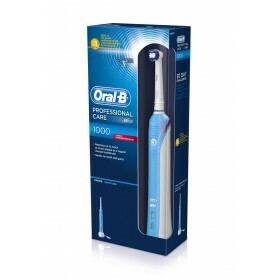 Precision Clean Cleaner teeth, healthier gums (vs a regular manual toothbrush) Surrounds each ..
Removes up t 2X more plaque than a regular manual toothbrush Gentle on teeth and gums ..
Removes up to 2x as much plague as a regular manual toothbrush Gentle on teeth and gums. 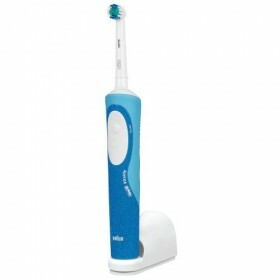 With sen..
Removes up to 2x more plaque than a regular manual tothbrush ..